An article by James Phillips in Professional Pensions highlights that growing speculation over a ban on UK (DB) Defined Benefit Scheme transfers could lead to a rush on members requesting early transfers. 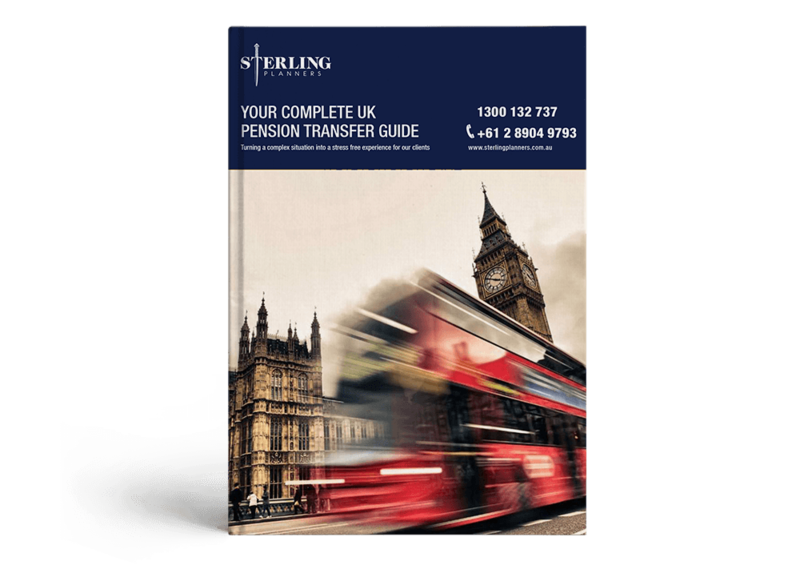 Sterling Planners have witnessed a surge in transfer requests for UK DB Schemes since mid – 2016 and continuing through 2017. Chairman of the Work and Pension Committee, Frank Field MP, also warned that transfers would need to be “slowed” or limited if such a rush occurs. For a copy of the full article – click here. For a copy of our Free UK Pensions Ebook – click here. Getting expert QROPS advice could potentially save you thousands of $$$ on your transfer – click here to see how. 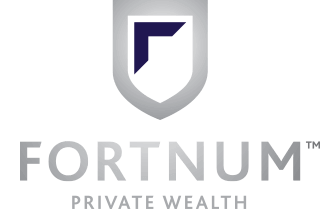 Sterling Planners have experienced a rise in the number of requests for DB scheme transfers during 2016 and early 2017 with many clients aged under 55yrs with DB schemes taking the opportunity to secure their CETVs (Cash Equivalent Transfer Values) and transfer into a UK SIPP, thus enabling the ultimate transfer of those funds to Australia upon turning 55 yrs of age – regardless of potential changes to UK legislation governing the transfer of DB schemes. For more details on our Under 55 Secure CETV Service Option – click here. Call our Client Service Team on 1300 132 737 if you have any questions.